Right now new TopCashback members can snag a FREE Essential Oil Diffuser on Walmart.com from TopCashback! That’s right — spend at least $15.29 on any essential oil diffuser on Walmart.com, and your $15.29 TopCashback rebate will post to your account within 14 days. Not only is this essential oil diffuser good for the soul, but it’s also extremely adorable! This device acts as a humidifier to prevent dry, stuffy air and flu/germs infecting the home as well as an essential oil diffuser to promote relaxation, better sleep and more… Plus, you’re going to adore the changing LED colors! 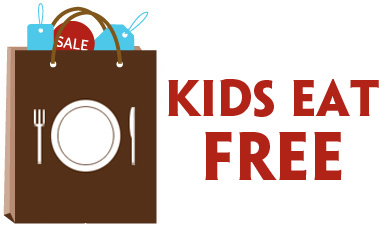 Free Store Pick-Up or Free Shipping on orders over $35. Add any essential oil diffuser priced at $15.29 or more to your cart and proceed through checkout. Your TopCashback rebate of $15.29 will turn payable and can be credited straight to your checking or PayPal account within 14 days. Note: Transactions must contain at least $15.29 worth of purchases to ensure the $15.29 cash back is credited to TopCashback accounts. Transactions may initially track lower, but within the 14 days after purchase it will be uplifted and turn payable at the amount of $15.29. Transactions may take up to 7 days to appear in your TopCashback account. The deal is open until 11:59pm PST on 02/01/2019 or until supplies run out; whichever happens first; applicable for purchases made directly after clicking through TopCashback. Only one TopCashback account is permitted per member. Cannot be combined with other TopCashback freebie offers. Right now new TopCashback members can snag a FREE Himalayan Salt Lamp on Walmart.com from TopCashback! That’s right — spend at least $9.99 on any Himalayan Salt Lamp from Walmart.com, and your $10.00 TopCashback rebate will post to your account within 14 days. With the hustle and bustle of the holiday season behind us, there are still busy months ahead. It’s important to think of your own mental health and well-being, and TopCashback is here to help with just that! Add any Himalayan salt lamp priced at $9.99 or more to your cart and proceed through checkout. Your TopCashback rebate of $10.00 will turn payable and can be credited straight to your checking or PayPal account within 14 days. Note: Transactions must contain at least $9.99 worth of purchases to ensure the $10.00 cash back is credited to TopCashback accounts. Transactions may initially track lower, but within the 14 days after purchase it will be uplifted and turn payable at the amount of $10.00. Transactions may take up to 7 days to appear in your TopCashback account. The deal is open until 11:59pm PST on 01/27/2019 or until supplies run out; whichever happens first; applicable for purchases made directly after clicking through TopCashback. Only one TopCashback account is permitted per member. 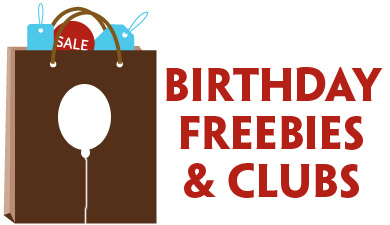 Cannot be combined with other TopCashback freebie offers. 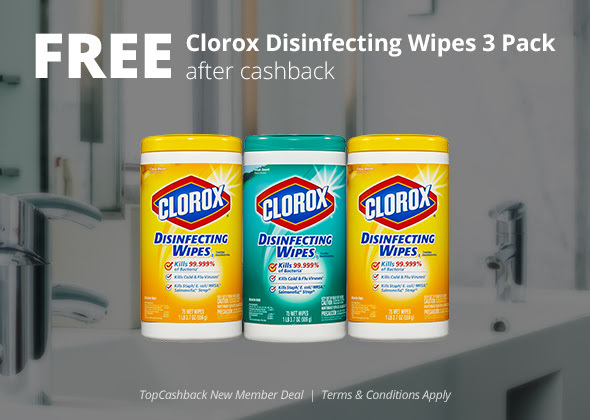 Right now new TopCashback members can snag a FREE 3-Pack of Clorox Cleaning Wipes on Walmart.com from TopCashback! That’s right — spend at least $10.64 on any 3-pack of Clorox Cleaning Wipes from Walmart.com, and your $10.64 TopCashback rebate will post to your account within 14 days. Perfect for all surfaces of the house, these are all-purpose wipes that disinfect with antibacterial power. Start off the new year with a good deal and a clean home! Add any 3-pack of Clorox Wipes priced at $10.64 or more to your cart and proceed through checkout. Your TopCashback rebate of $10.64 will turn payable and can be credited straight to your checking or PayPal account within 14 days. Note: Transactions must contain at least $10.64 worth of purchases to ensure the $10.64 cash back is credited to TopCashback accounts. Transactions may initially track lower, but within the 14 days after purchase it will be uplifted and turn payable at the amount of $10.64. Transactions may take up to 7 days to appear in your TopCashback account. The deal is open until 11:59pm PST on 01/13/2019 or until supplies run out; whichever happens first; applicable for purchases made directly after clicking through TopCashback. Only one TopCashback account is permitted per member. Cannot be combined with other TopCashback freebie offers. Right now new TopCashback members can snag a FREE 2019 Planner on Target.com from TopCashback! That’s right — spend at least $9.99 or more on a Pink Ombre or Blue Ombre 2019 Planner from Target.com, and your $9.99TopCashback rebate will post to your account within 14 days. A new year means new goals! This planner offer was SO hot last January — you’ll love starting the year off right with a planner to help you achieve all those resolutions in the new year. The cover is flexible for easy travel, and the wire binding makes it convenient as well as stylish. Add any 2019 planner priced at $9.99 or more to your cart and proceed through checkout. Your TopCashback rebate of $9.99 will turn payable and can be credited straight to your checking or PayPal account within 14 days. Note: Transactions must contain at least $9.99 worth of purchases to ensure the $9.99 cash back is credited to TopCashback accounts. Transactions may initially track lower, but within the 14 days after purchase it will be uplifted and turn payable at the amount of $9.99. Transactions may take up to 7 days to appear in your TopCashback account. The deal is open until 11:59pm PST on 01/13/2019 or until supplies run out; whichever happens first; applicable for purchases made directly after clicking through TopCashback. Only one TopCashback account is permitted per member. Cannot be combined with other TopCashback freebie offers.